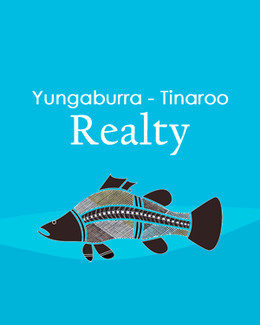 Yungaburra - Tinaroo Realty - Yungaburra Springs! This new land release is located only 120m from Yungaburra shops and restaurants, with all services including town water, sewage, underground power, NBN, phone, rubbish collection and mail delivery. With no current plans to develop the parkland behind the block ensuring private in town living with no direct rear neighbours to allow seclusion and benefiting from the natural spring fed creek near-by. Only a short drive to Lake Tinaroo and the boat ramp, a perfect place to take your family and spend a day on the boat or go fishing! The blocks have covenants to protect your investment and house and land packages available, get in touch with the YTR team and we are happy to make your dreams come true! Only 7 beautiful Blocks available to choose from and only 3 Left! Get in fast and purchase your perfect home site now as these blocks are limited to only 7! Perfect allotments to build your investment property, retirement home, family home or holiday home! 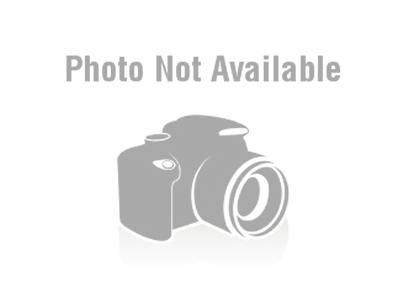 Building covenants are in place to protect your property.